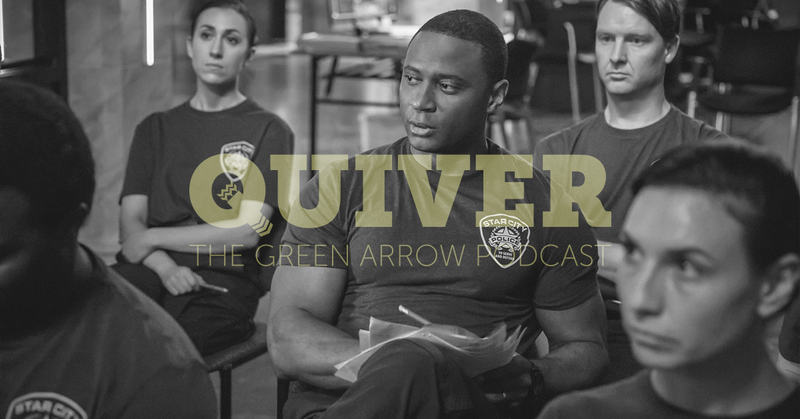 Mike is flying solo for an all-new episode of Quiver: The Green Arrow Podcast to recap the CW Arrow episode, Training Day. Can Team Arrow get along with the SCPD? How long can Ollie and Felicity keep the pregnancy a secret? Is that the only cassette player left on the planet!?!? All these questions and more will be answered on this week’s all-new Quiver: The Green Arrow Podcast!